The majority of upholstery now sold in the UK is sadly either imported, or if it is made here, it is more than likely to be mass-produced. Fabrics and leather are cut in piles with automated cutting machines and upholstery is done on a flow-line or track system. Therefore, no operative is responsible for the final quality of the build except an inspector at the end of the line. 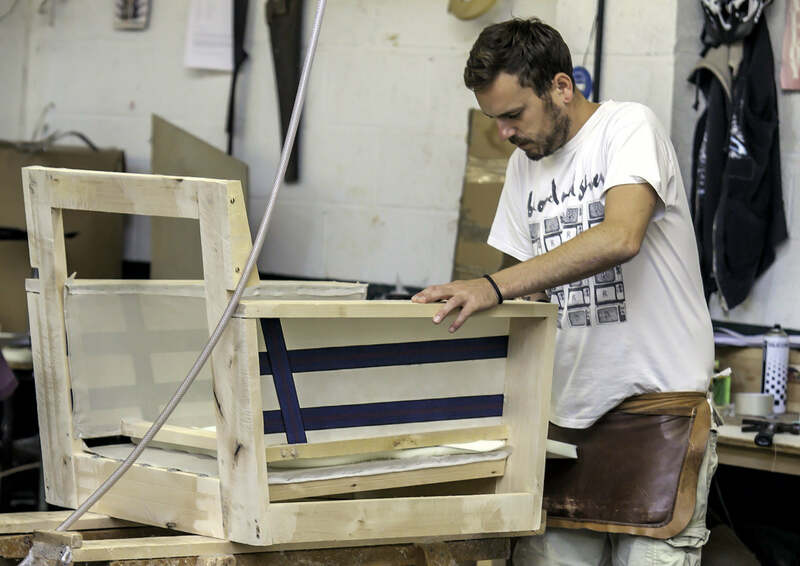 Long Eaton is the UK Centre of Excellence in Upholstery Manufacturing and furniture made here is hand-made by highly skilled, time served craftsmen and women. 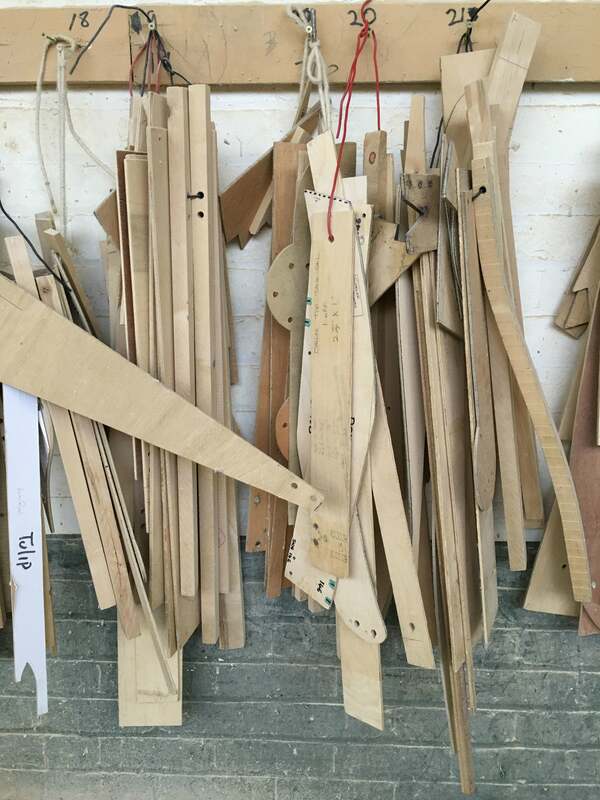 Our frames are made by us in our own wood mill, which enables us to make our furniture to bespoke sizes if required. 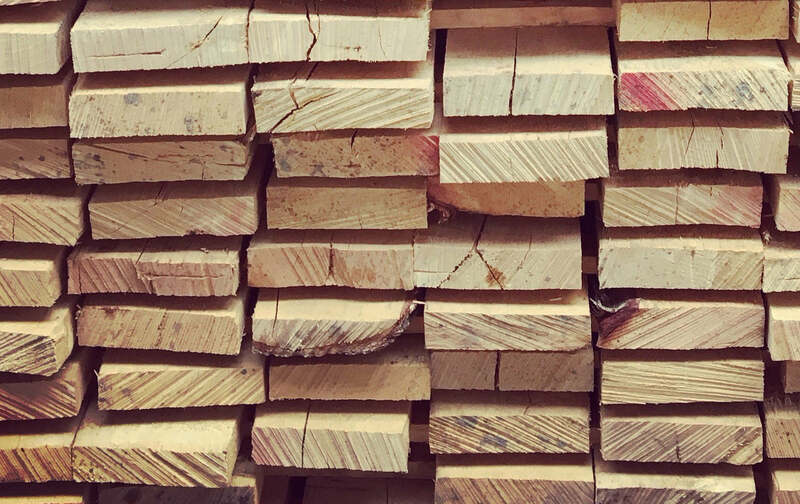 All frames are hand-built using seasoned kiln-dried beech, or birch hardwood from Europe, typically from Scandinavia, or the Baltic States. Skilled wood machinists mill the frames parts, before an experienced framemaker builds the frame. All joints are glued, screwed and dowelled for strength. Separate corner blocks are used to support the legs. The whole process ensures that our frames are built to last and as such, we give a 10 year construction guarantee on them. Our fabric cutters are highly skilled and can turn any fabric, no matter how complicated the design, into a perfectly matched piece of furniture. 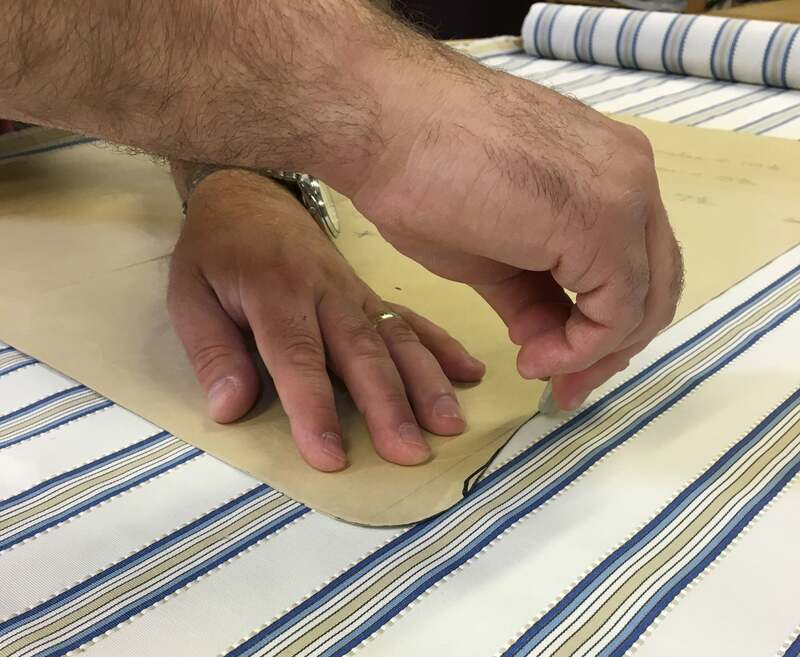 Fabrics are marked out and cut by hand to ensure that any weaving and printing faults are avoided. Leather is also marked out and cut by hand to ensure scars and growth marks are avoided wherever possible. 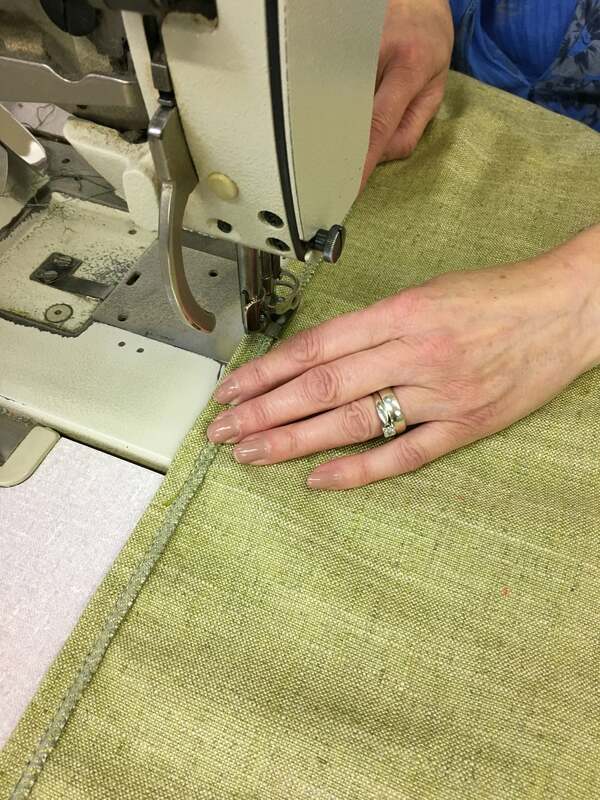 Once the fabrics and leathers are cut, they move on to our sewing department where they are sewn by one of our skilled machinists, each of which have been with the company since the year we started. 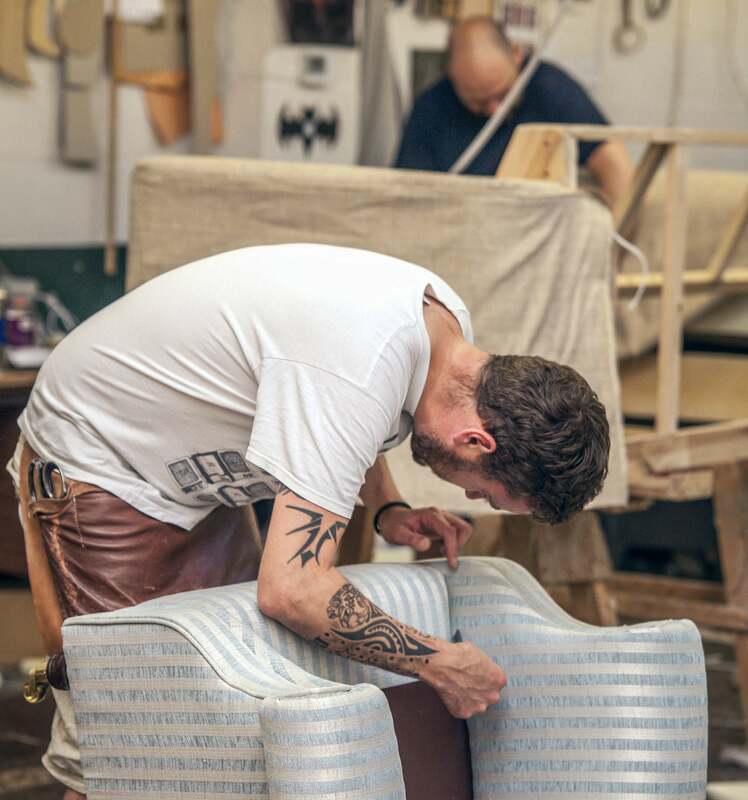 Each piece of furniture is hand-made by one of our skilled upholsterers, who makes the whole piece from start to finish and is individually responsible for its quality and finish. Once completed, each piece is proudly hand-signed by the craftsman who made it. The final inspection is conducted by our Production Director and it is his responsibility to ensure that every piece we make is as good as any sofa or chair that can be manufactured anywhere in the world.